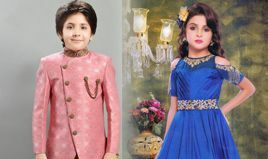 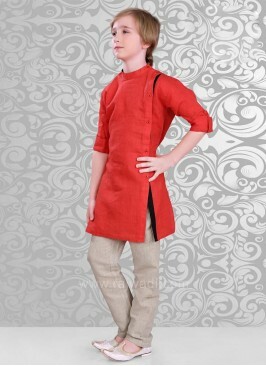 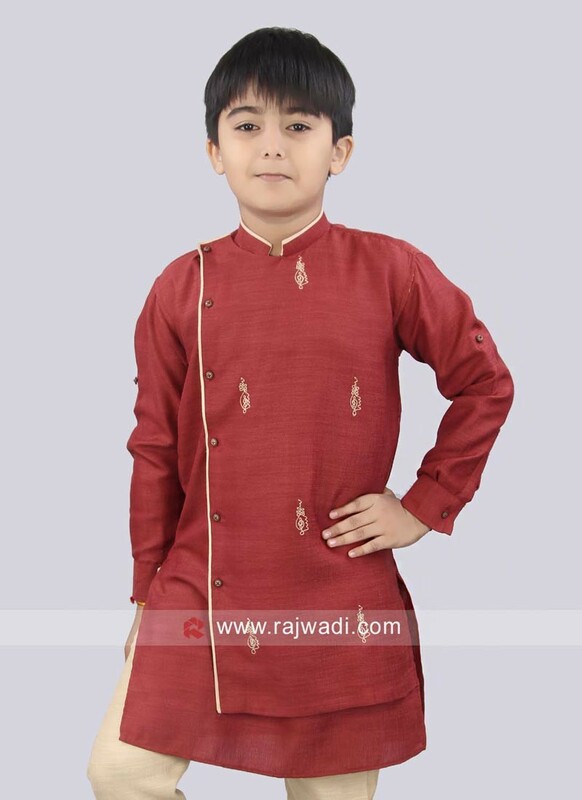 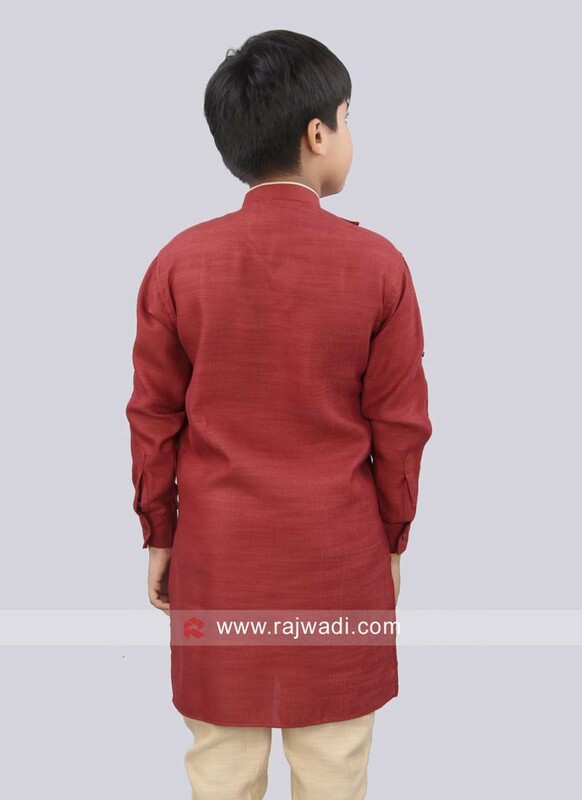 Designer maroon Kurta made from Silk fabric. 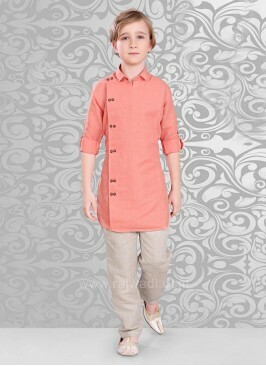 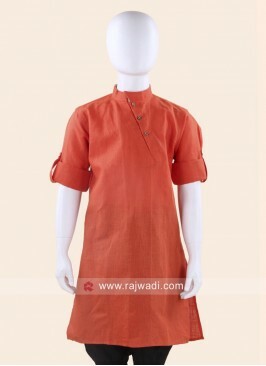 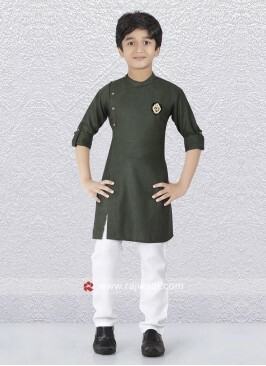 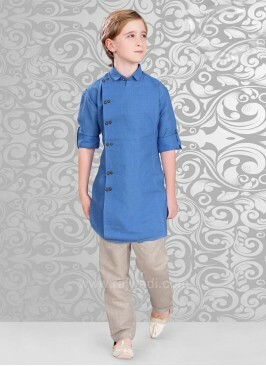 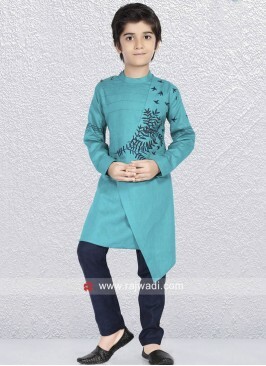 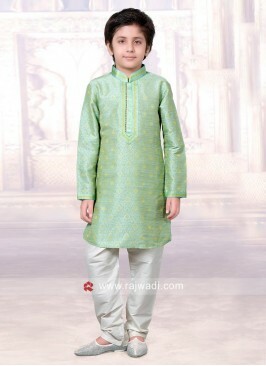 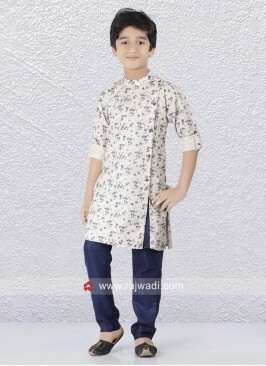 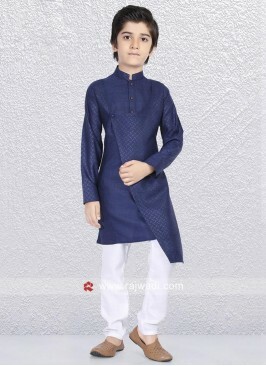 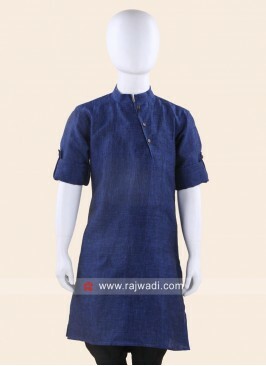 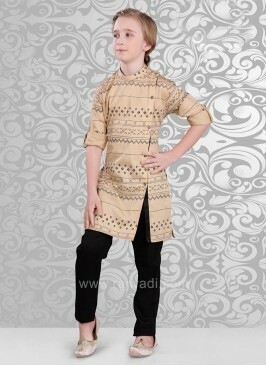 This stylish Kurta is decorated with contrast side buttons will create a different look. 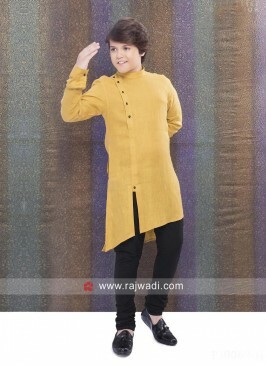 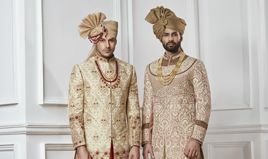 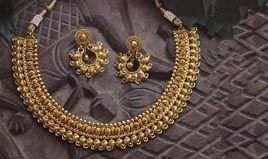 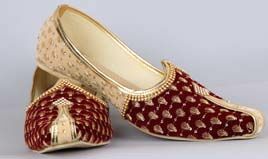 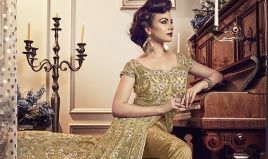 Paired with Golden color trouser. 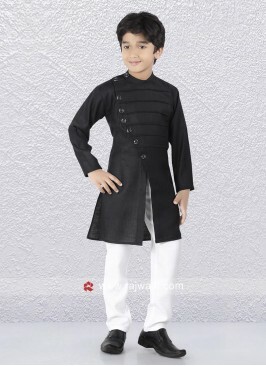 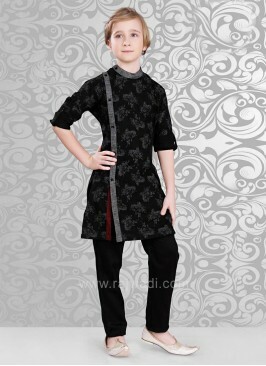 Linen Fabric Black Kurta .. 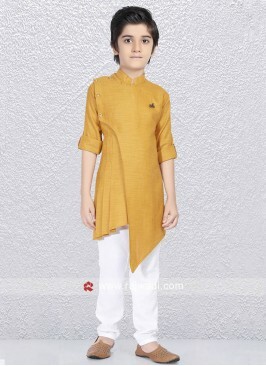 Stylish Dark Blue Kurta P..
Golden Cream Color Kurta ..
Pista Green Art Silk Kurt..
Linen Red Color Kurta Paj..
Linen Fabric Kurta Set Fo..